James and Per jumped on the early morning train from Stockholm and headed down to Gothenburg for the international day of Intranätverk 2014, a conference focusing on intranets and the digital workplace. Recent years have seen quite a change in the intranet scene, user centric design methods are increasingly common place in intranet projects. We found time between presentations to record four interviews. 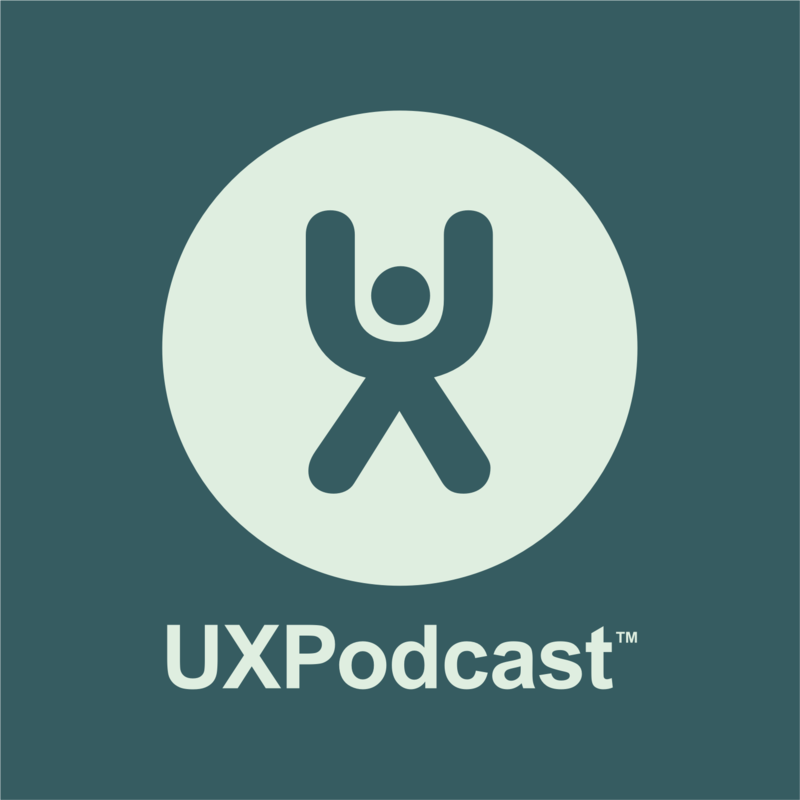 We talked to Annika Appeltofft and Helene Ekström about intranet governance at Ericsson and how user experience has been incorporate into how they develop and manage their intranet. We talked to Ingo Johansson about the onboarding process at NNE Pharmaplan which has just gone through a user centric revamp. We talk to Wedge Black about content tactics for your intranet. 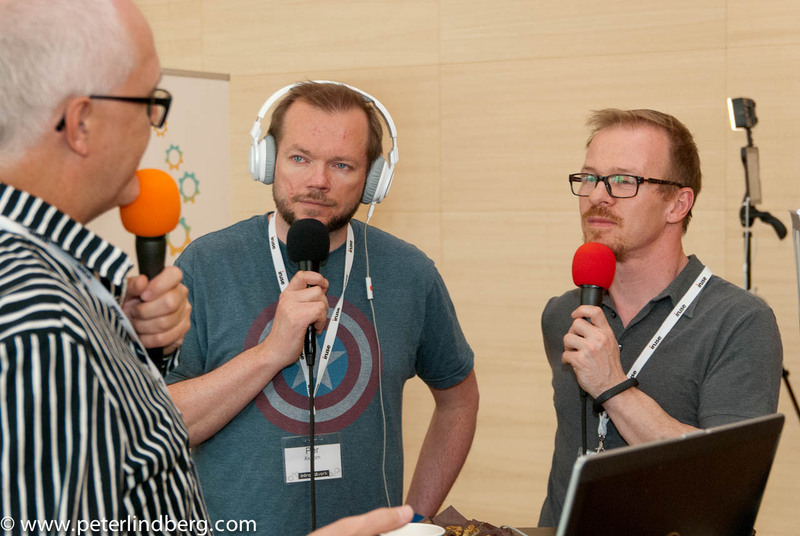 Finally we talk to Kristian Norling, the man behind the conference, about intranet trends.